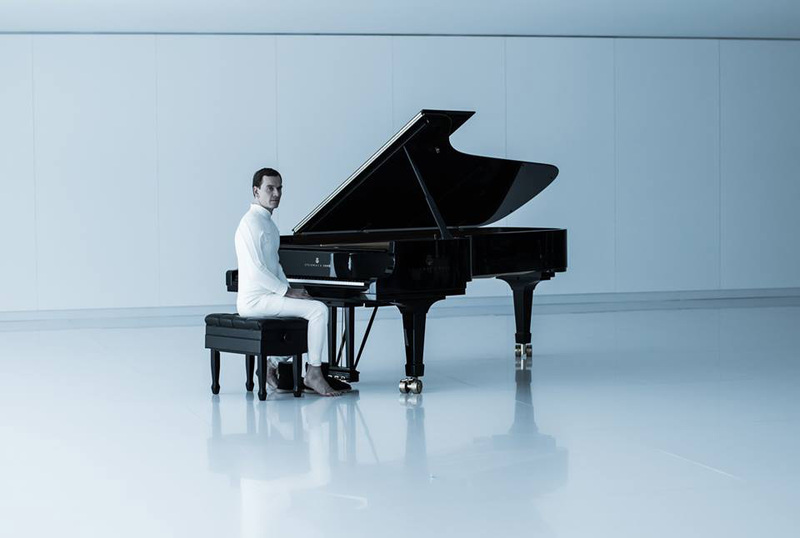 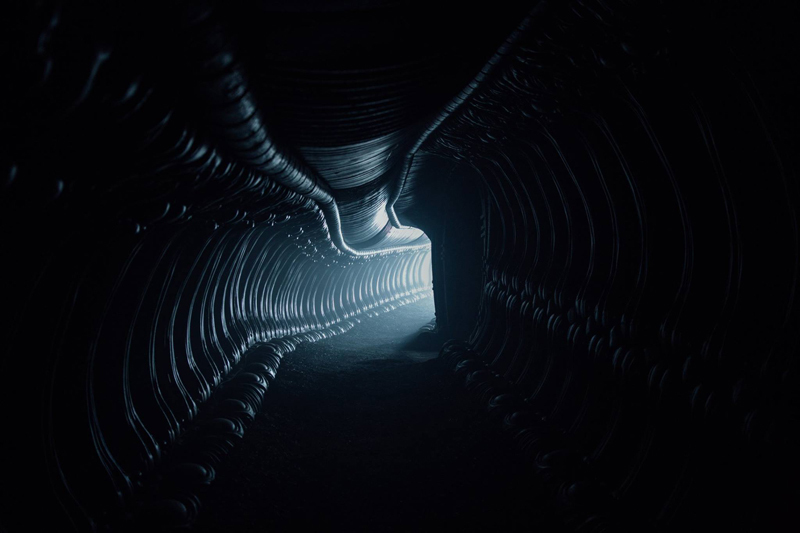 It’s the season of giving, and 20th Century Fox have been extra giving over the last few weeks and days, teasing us with images from Ridley Scott’s upcoming return to the Alien franchise, Alien Covenant. 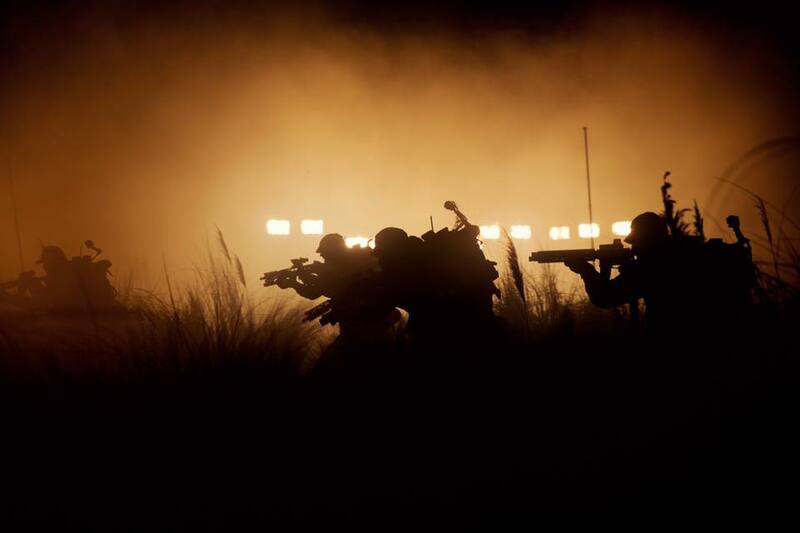 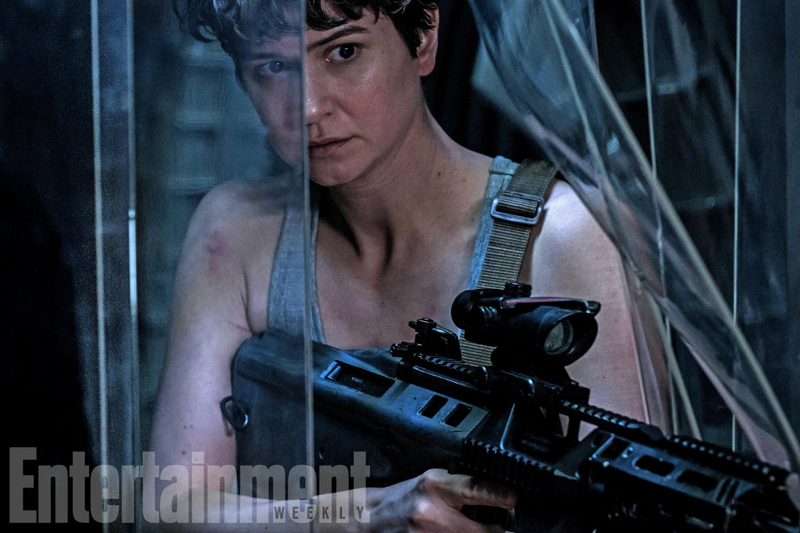 In amongst the goodness, is some a familiar shot of colonial marines and ominous hallways, perhaps our first look at Michael Fassbender’s latest android model, Walter, and, via Empire and Entertainment Weekly, lead Katherine Waterson in full on Ripley mode. 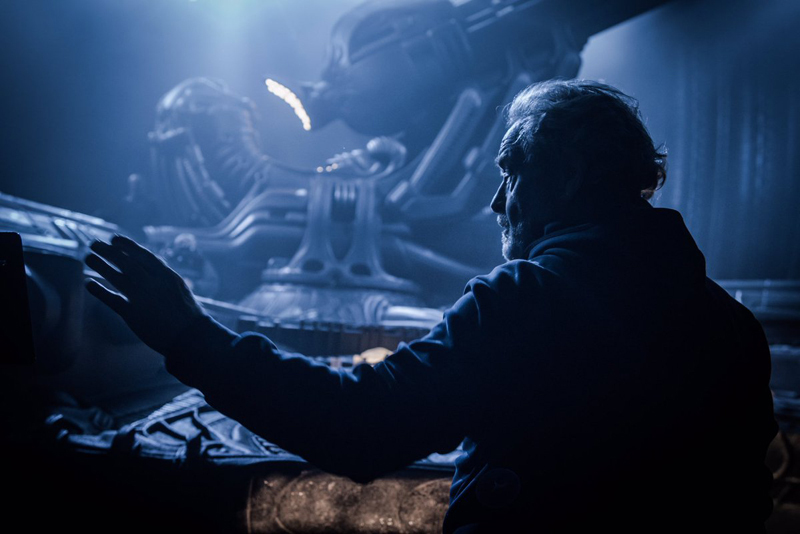 On top of all that, the first trailer will be arriving tomorrow, adding some Xenomorph tinged action to Christmas Day 2016. 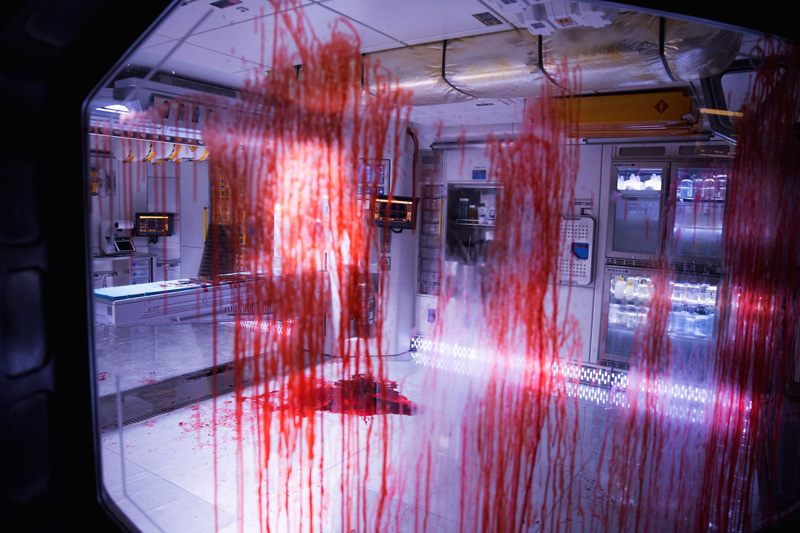 Synopsis: The crew of the colony ship Covenant, bound for a remote planet on the far side of the galaxy, discovers what they think is an uncharted paradise, but is actually a dark, dangerous world. 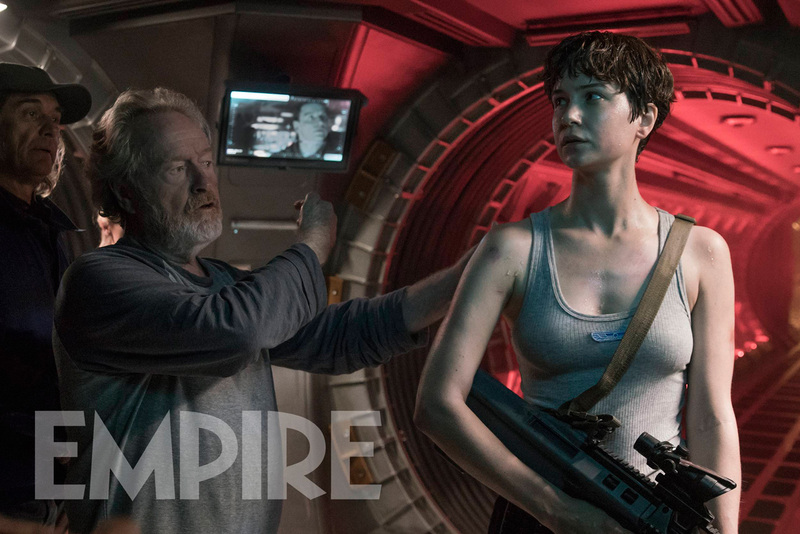 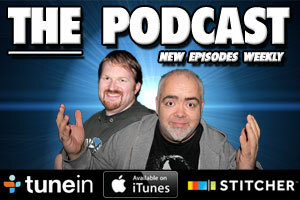 When they uncover a threat beyond their imagination, they must attempt a harrowing escape.